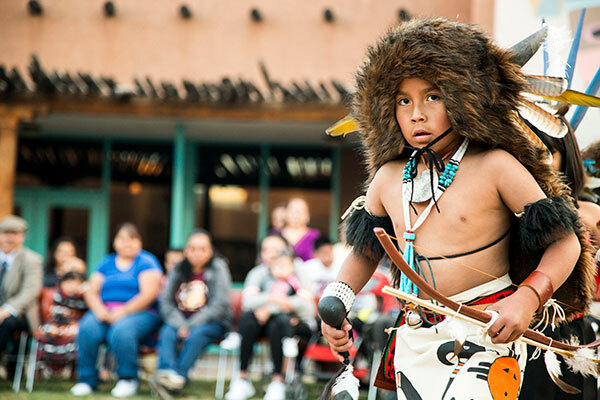 Owned by the 19 Pueblo tribes of New Mexico, the cultural center features museums, art galleries, restaurant, gift shop. Weekend tribal dances, art demonstrations and signature events in October and April. This is the first place to visit before traveling to visit the 19 Pueblos of New Mexico. City of Albuquerque Balloon Fiesta in October. Santa Fe all year round.